These little jars of goodness are delicious. Soft melt in your mouth sugar cookies, with strawberry marshmallow fluff, fresh strawberries and whip cream. So hey, did you know it’s National Strawberry Day on February 27? Yep, it’s true. Strawberries are worth celebrating, so let’s celebrate mmmmkay? Ahhh strawberries…little red packages of perfection. 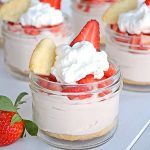 I love everything strawberries and it just so happens I have collected quite a few recipes over here that you might like: Strawberry Cream Tart, Rustic Strawberry Pie, Strawberry Rhubarb Crisp and Strawberry Fruit Fluff. So I had a back up plan. And went with dessert instead of breakfast. I made you these. These little jars of goodness are delicious. 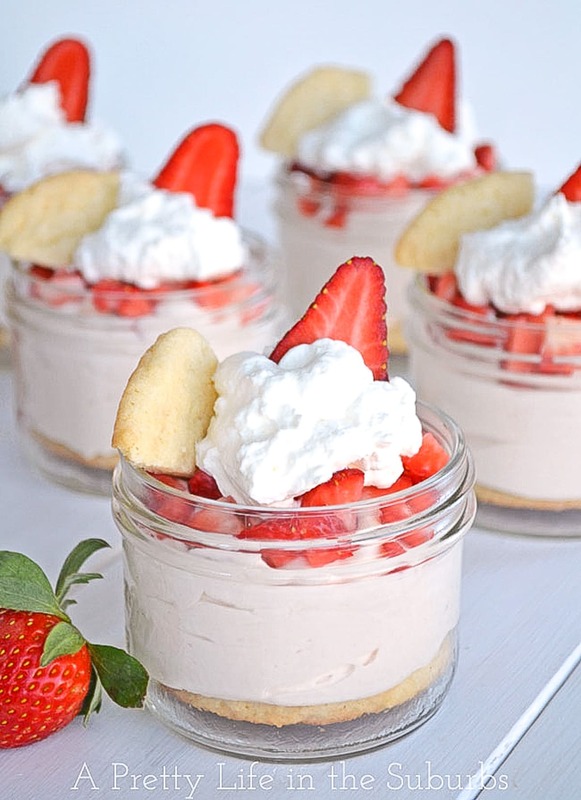 Soft melt in your mouth sugar cookies, with strawberry marshmallow fluff, fresh strawberries and whip cream. Could there be a more perfect dessert combination? These are light and delicious and are just the right amount of sweetness for after dinner. 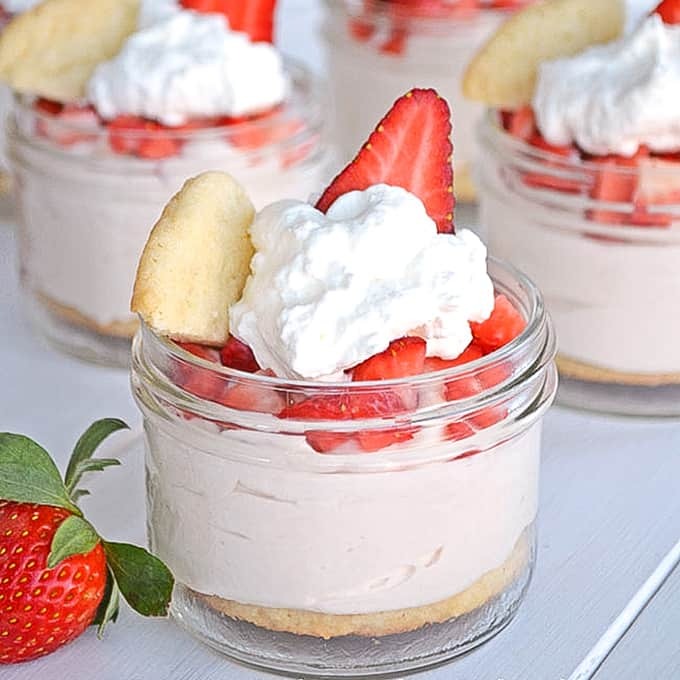 In fact, you might recognize the strawberry fluff part of this recipe from the dip I made a while back…it’s so light that it works great in a dessert too. Coarsely chop the sugar cookies, and spread them out evenly between 6 serving dishes. I like to use 250 mL mason jars. Set aside. In a mixer, combine all the whipped whipping cream, strawberry cream cheese and marshmallow fluff, and beat until smooth. Evenly divide the strawberry fluff between the 6 dishes. Sprinkle the chopped strawberries on each dish. Top with the extra whipping cream, and a quarter of a sugar cookie. Serve and enjoy! 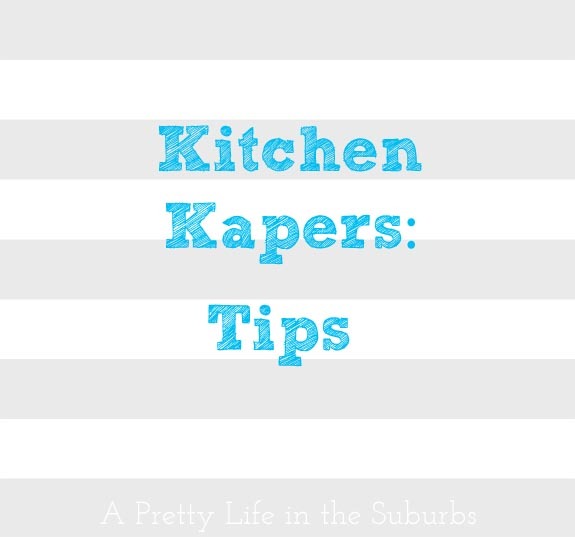 Or refrigerate until you are ready to enjoy them – you can make these up to 4 hours ahead of time. For the sugar cookies, use your favourite sugar cookie recipe, or buy pre-made sugar cookies. 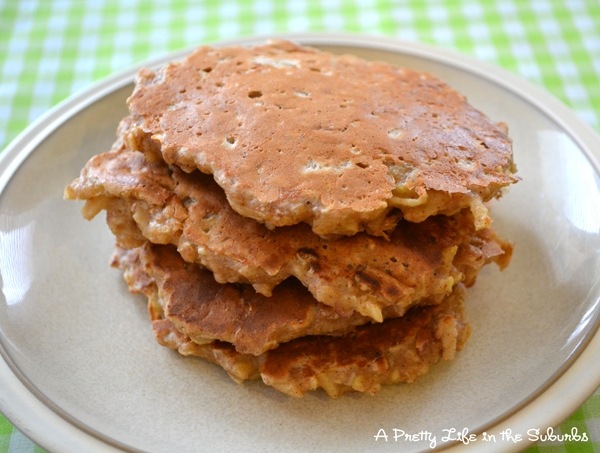 You should try this recipe…your family will love it! 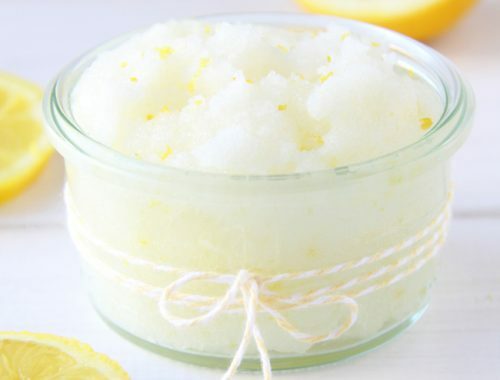 Make-It-Yourself Lemon Sugar Scrub & More Mother’s Day Ideas! Those are adorable and looks very easy to make! I’m off to pin this now. Thank you Jody! I love simple and delicious recipes!! Oh wow, these are so cute, YUM!! Jo-Anna that looks so good! I can’t wait to strawberry season! Oh me too! Strawberries in season are the most delicious!! I’m counting down the days until summer! OH my goodness that looks yummy!!! Oh I love them too! Sugar cookies are the best!! And they are amazing with this strawberry fluff! Thank you Stephanie! They were very yummy!